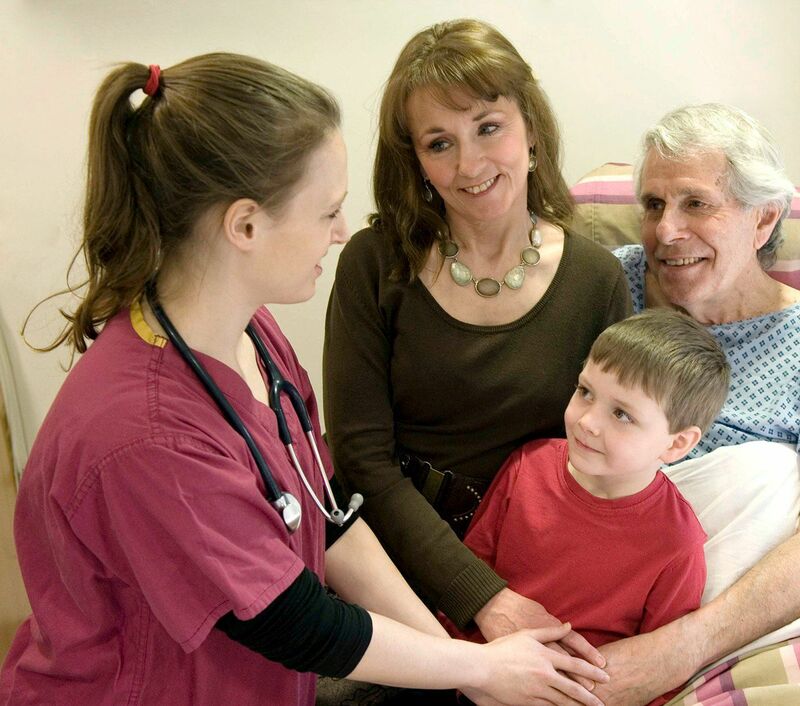 Mr Robert Marston obtained his medical degree from London University – St Thomas’s Hospital in 1985. 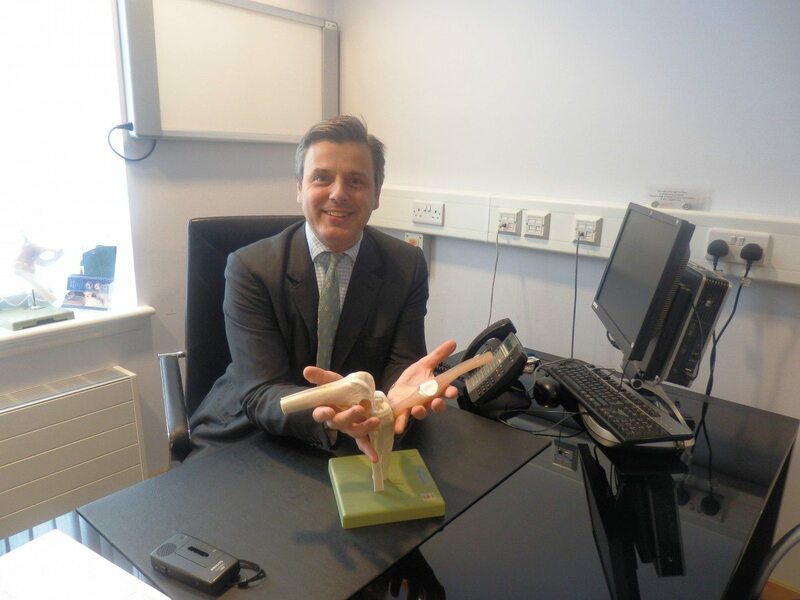 He completed fellowships at the Royal National Orthopaedic Hospital with Johnson & Johnson, with Mr William Muirhead Allwood as the Zimmer Hip Fellow and was awarded the BOA Travelling Fellowship which he completed in USA and Western Australia. His current NHS post is Consultant Orthopaedic and Trauma Surgeon at St Mary’s Hospital in Paddington. He holds an Honorary Consultant Position at St Luke’s Hospital for the Clergy. His private office is based at the Hospital of St John & St Elizabeth where he is the Lead Consultant in the Trauma Unit.